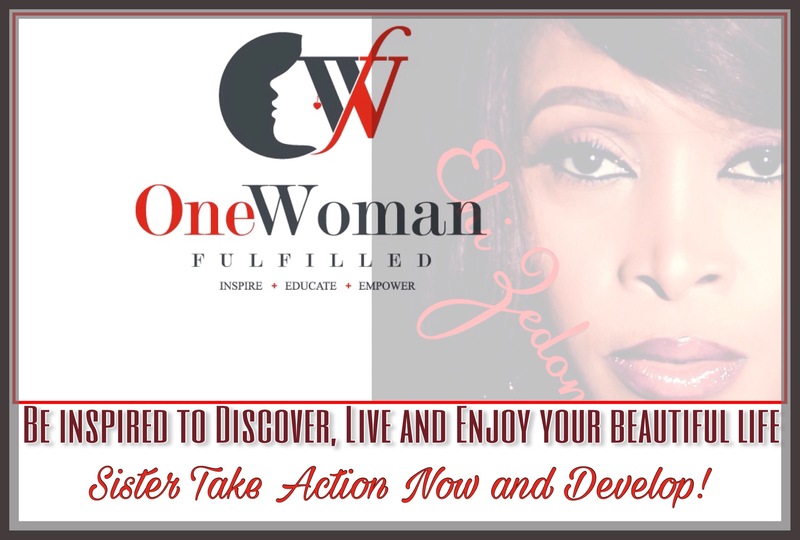 One Woman Fulfilled Initiative (OWF) is a registered NGO focused on restoring the woman to her God-given role as the catalyst and lifeline for economic growth and social development by providing her with the knowledge, tools and platform to help her discover, live and enjoy her life; a life God created to be beautiful. We are passionate about bringing the woman to a full understanding of her value, her relevance, her empowerment and her role in the success of her family and society, as well as help her excel at being her true self. We are determined to changing the narrative on the woman and marriage. We passionately encourage women to be women after God’s own heart, women who are committed to living for an audience of one, Jesus. We encourage her to say “Enough is enough” to the challenges she faces by arising to discover her true self and be unapologetic in living out her life; unapologetic in being a “Jesus happy girl;” unapologetic in enjoying her beautiful life; unapologetic in being fulfilled and fabulous. To help women discover, live and enjoy their beautiful lives. Discover and live out their life purpose. Identify and maximize their talents and gifts. Deliver to satisfaction, with joy and excellence, the solution(s) their purpose provides. Through the OWF flagship campaign, STAND! (Sister Take Action Now and Develop! ), OWF calls on women to rise up, recognise the greatness within them and effectively develop themselves so that they can function excellently in their role, while enjoying a rich, full and satisfying life. If we are going to build better homes and societies, we must first build the best version of ourselves. Societies are made up of people who belong to different homes within them. If we are going to have better societies, then we must have people who are the best version of themselves. A thriving community is made up of people who communicate freely with each other and are committed to helping each other succeed by each person doing their own part to making the community a safe, peaceful, prosperous, progressive and healthy one. Therefore, if we are going to have successful communities and societies, every individual and family must recognise their relevance and serve the best version of themselves to the community. All this she does by simply discovering her true self and living out her life. We believe that the woman’s major role on earth is to be the catalyst and lifeline for the growth and development of mankind and society (economic growth and social development). We believe that the woman is God’s strategy for successful sustainable growth and development. However, she must be a woman living the fulfilled life – one woman fulfilled is a people developed. We believe that God works with and through families to fulfill His purpose on earth, therefore, OWF promotes the building of successful marriages and families as man’s (male and female) number one ministry. We believe in marriage for everyone. We believe that the woman was created with the power (as helpmeet) to help her husband as leader of the home, lead the family as a unit to fulfill the purpose given to them by God. And unless she is living the life of fulfillment, she will be unable to function effectively in this role. We believe that the woman depicted in Proverbs 31:10-31, is God’s ideal woman, and every woman can find herself in her. Continuously engage her in developing the faith, trust, strength and character she requires to live fulfilled. Train her to effectively manage her life so that she achieves a balance and experience’s fulfillment across every area of her life. 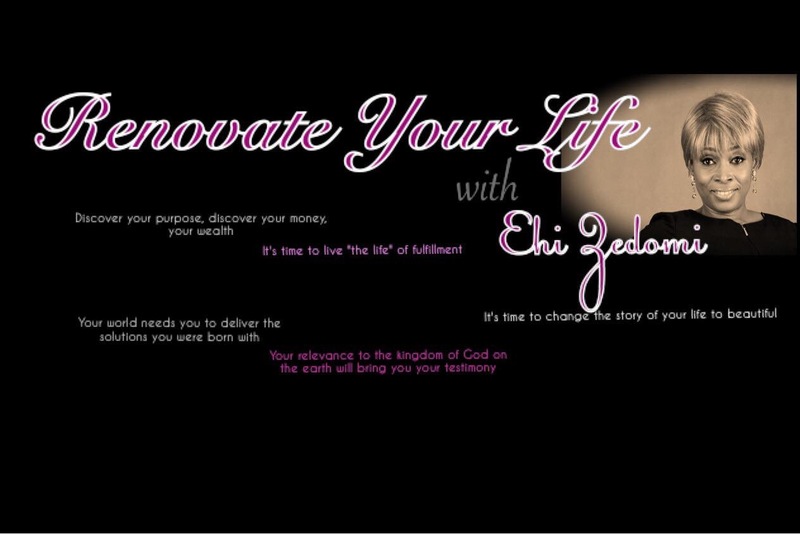 Help her fulfill her Personal Development Ministry and her Personal Discipleship Ministry.